Bebo (Emraan Hashmi) is a well known magician, but he is haunted by his past. This causes disturbance during his stage shows. He seeks the help of a psychiatrist. Through hypnosis, he is able to recall suppressed memories of his childhood. What is his past is bothering him? 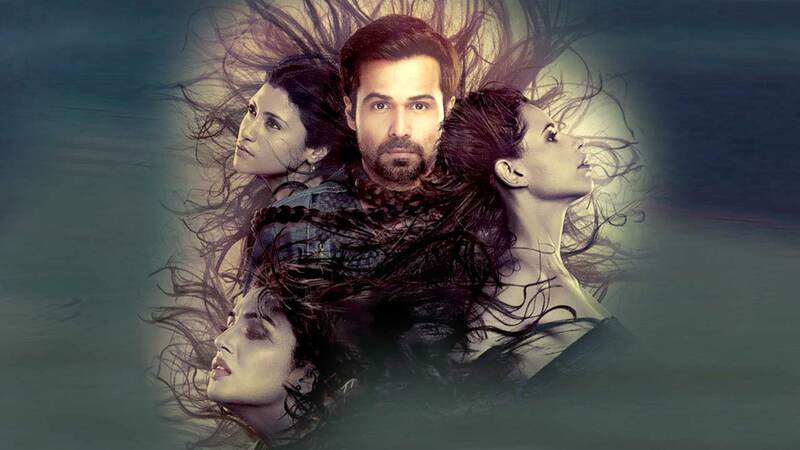 Watch Ek Thi Daayan movie online.